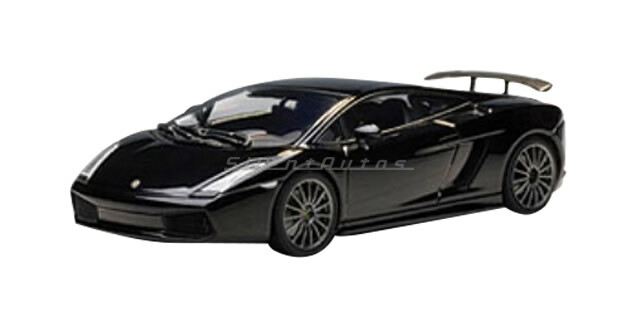 AUTOart Lamborghini Gallardo Superleggera diecast model car 1:43 scale with dimensions 11cm by 4cm by 3cm (h). 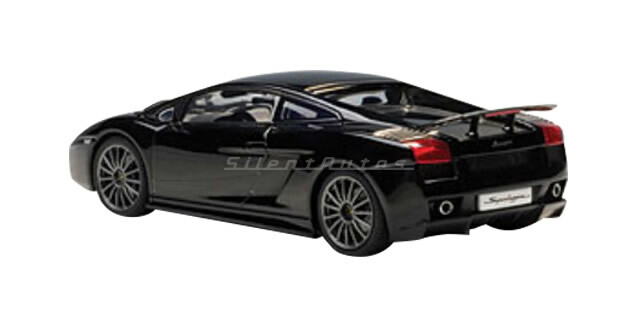 Not this Lamborghini? 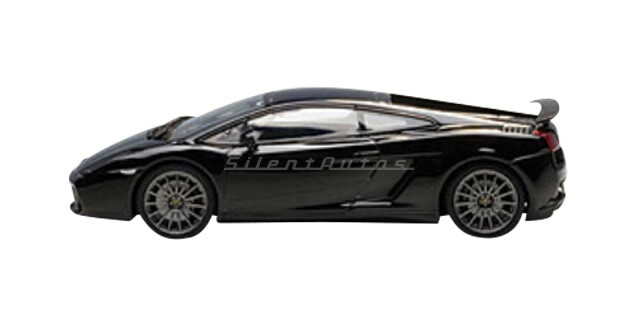 Please take a look at our full range of Lamborghini scale models by AUTOart or all Scale Lamborghini Diecast.